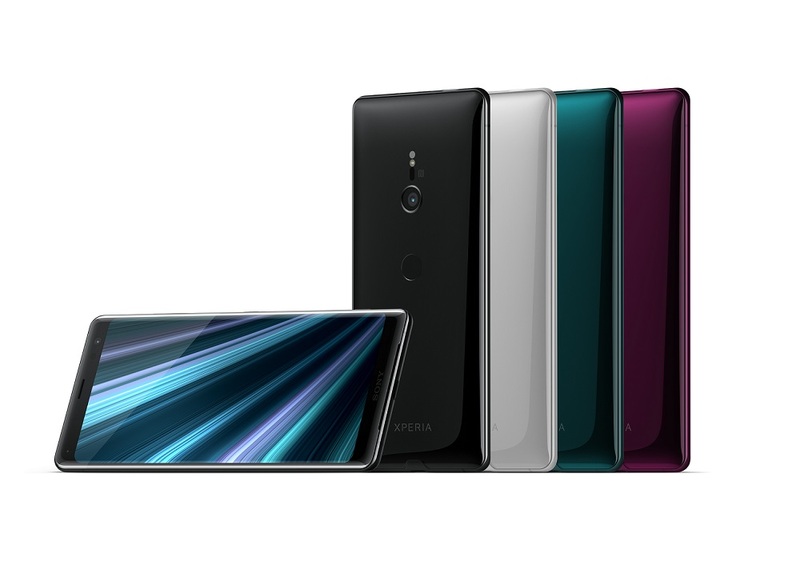 Sony unveiled at IFA 2018 in Berlin their latest flagship smartphone, the Xperia XZ3. It’s the successor to the Xperia XZ2 that was announced six months ago and now packs a better display and sleeker design. But is that all? Check out its other best features below. One of the first things you’ll notice about the Xperia XZ3 is its premium design. 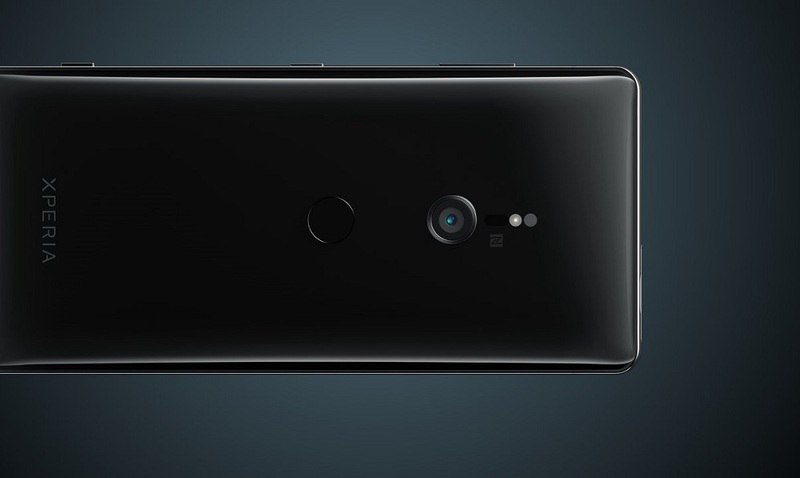 It’s sleeker compared to the XZ2 and feels seamless thanks to its 3D curved design. In addition, it has a slim 3mm aluminium metal frame, Corning Gorilla Glass 5, and IP65/IP68 certified water resistance. If you want color options, you can choose from Black, White Silver, Forest Green or Bordeaux Red. 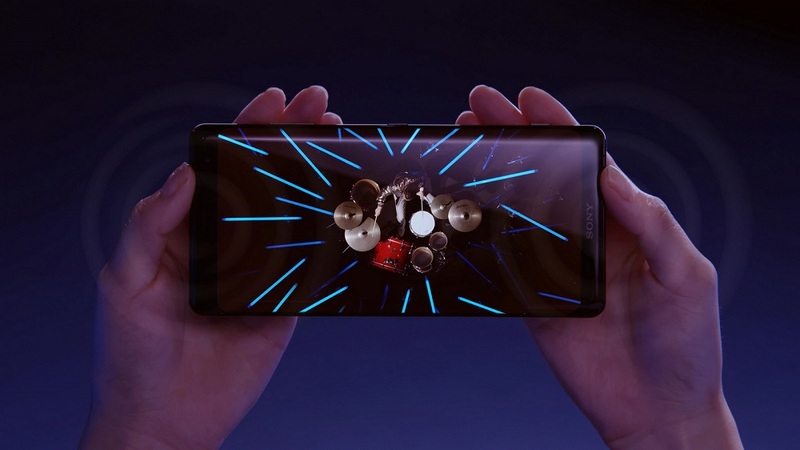 Sony is known for putting in great displays on smartphones and the Xperia XZ3 is a testament to that. 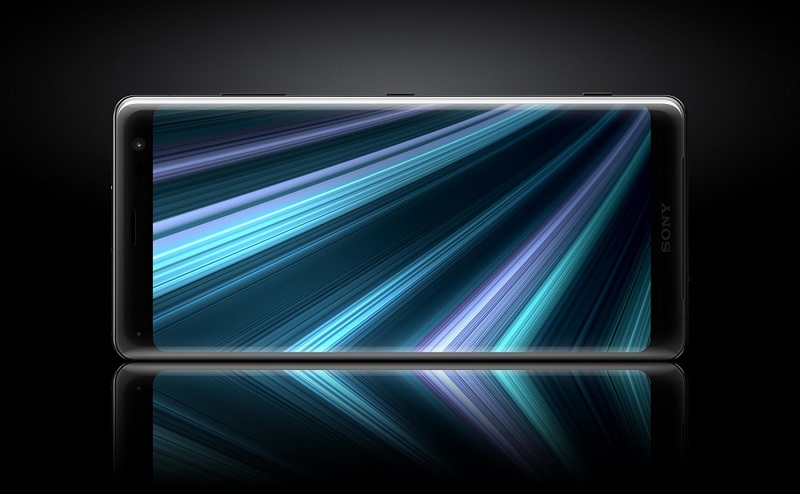 It has a 6-inch QHD+ (2880 x 1440) HDR OLED display powered by Sony’s BRAVIA OLED TV technologies. In other word’s you’re getting a display with deep blacks, high contrast, sharp details, and more vibrant colors which should satisfy those who stream videos or play games. In addition, it features an advanced X-Reality for mobile that can “up-convert” SDR content to near HDR. Speaking of videos or games, the Xperia XZ3 also has premium audio thanks to the S-Force Front Surround Sound speakers that are 20% louder than the previous model. 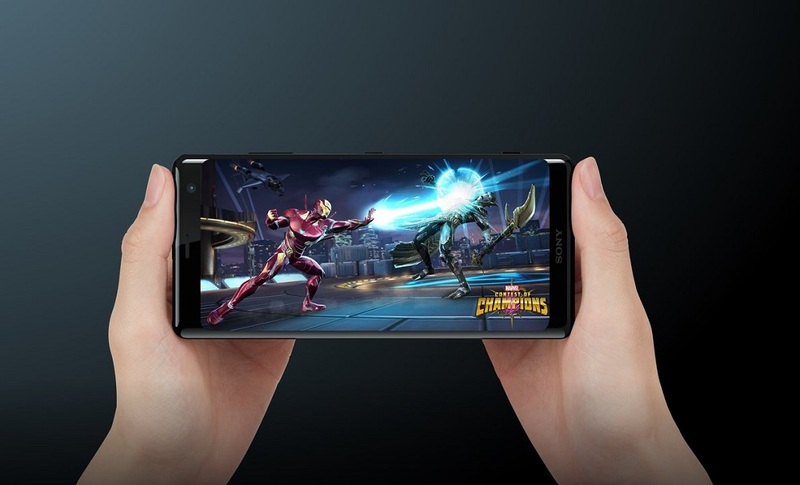 It also supports Hi-Res Audio, comes with DSEE HX that upscales compressed music to near Hi-Res Audio quality, LDAC for better wireless listening, and the Dynamic Vibration System that provides haptic feedback to enhance your experience when listening to music, watching movies, or playing games. Sony is one of the top companies when it comes to imaging so it’s no surprise that the Xperia XZ3 packs a powerful camera. It has a 19MP Advanced Motion Eye rear camera with the new Smart launch with AI that instantly prepares your camera when you hold your phone up in landscape mode. It also has Superior Auto, Predictive Capture, Predictive Autofocus, Smile shutter, 4K HDR video recording, and HD 960fps Super slow motion. For selfies, it has 13MP front camera with beauty and bokeh effects. 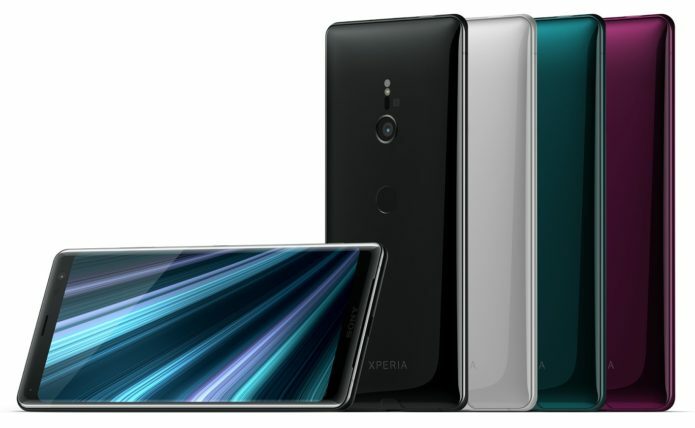 The Xperia XZ3 is powered by a Qualcomm Snapdragon 845 chipset, Adreno 630 GPU, and 4GB RAM, which is the basic specs for a flagship device so performance is not an issue. It also has a 3,330mAh battery with intelligent optimization that predicts your power levels and Smart Stamina to make sure your phone can last longer. As for charging, it supports Qnovo Adaptive Charging to monitor your battery’s health, and Battery Care to make sure you don’t damage your battery when you leave it plugged in.